What an amazing week remembering the last days of the life of our Lord. Palm Sunday, The Garden of Gethsemane, The last supper, Stations of the Cross, Alms giving and celebration of First Reconciliation ! 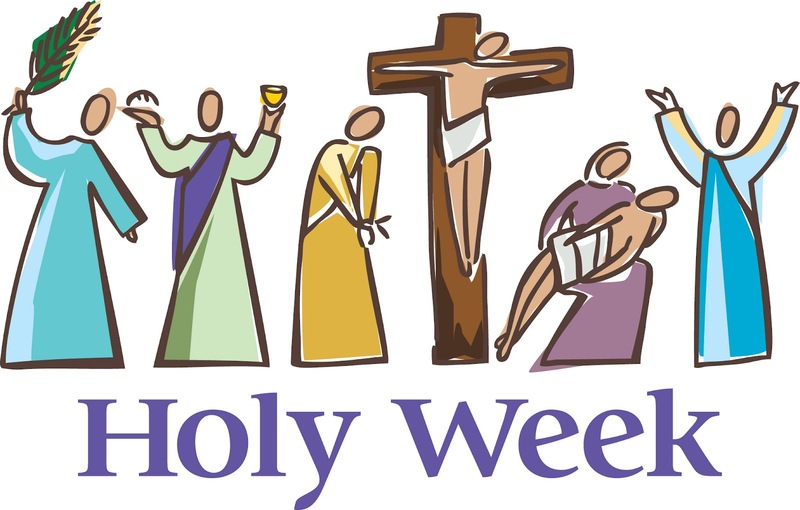 This entry was posted in Catholic Life, Events, Events 2018-19 and tagged Holy Week 2019 on April 6, 2019 by Tarah Coleman.